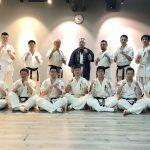 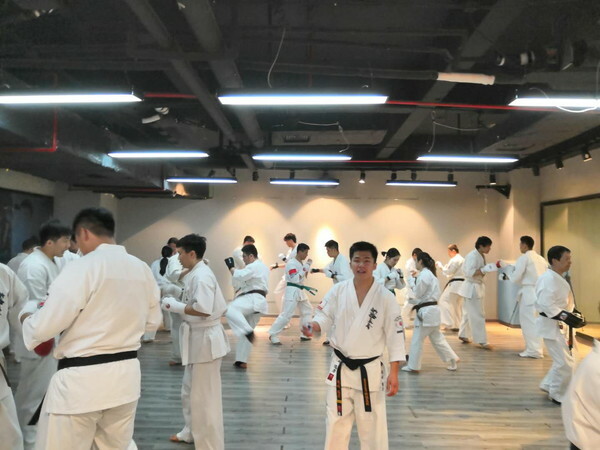 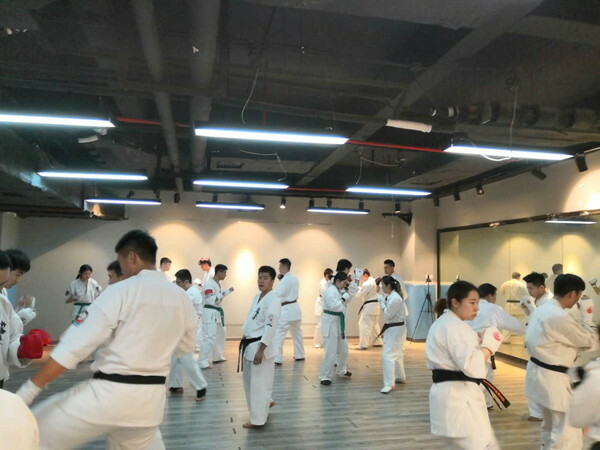 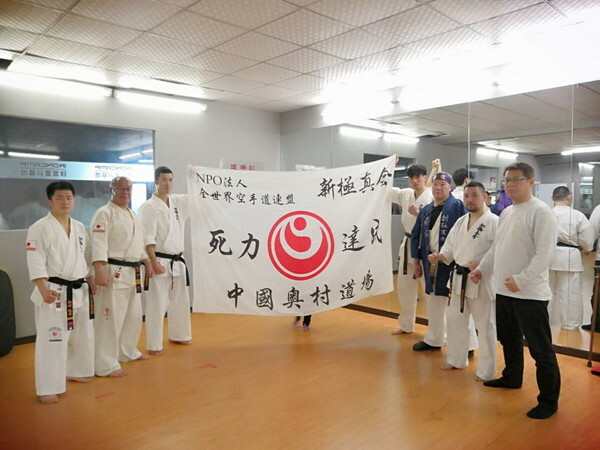 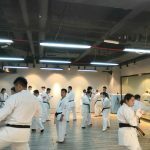 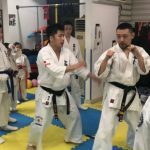 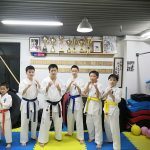 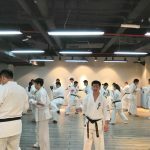 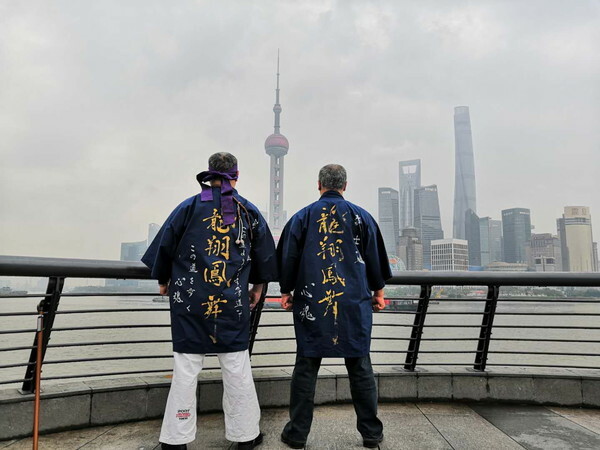 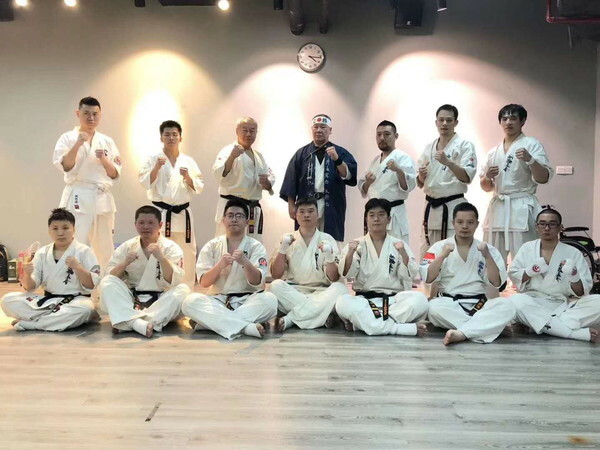 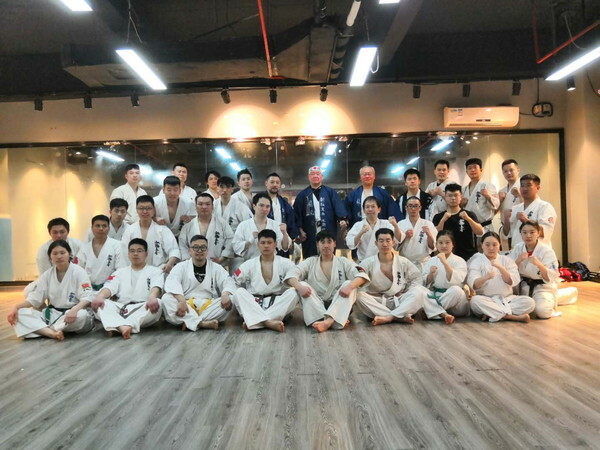 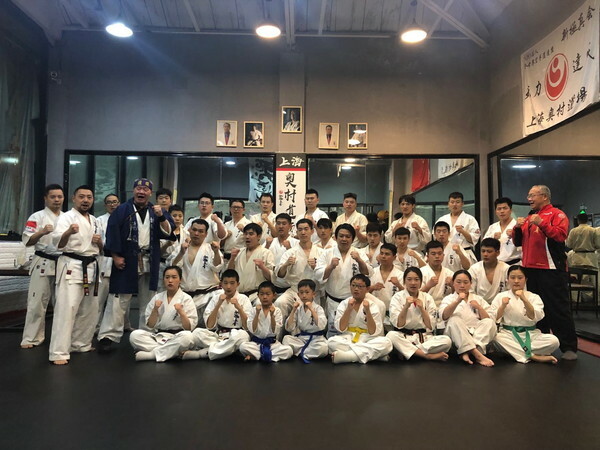 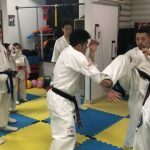 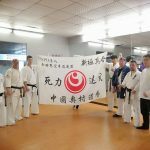 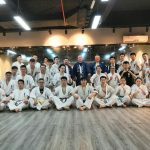 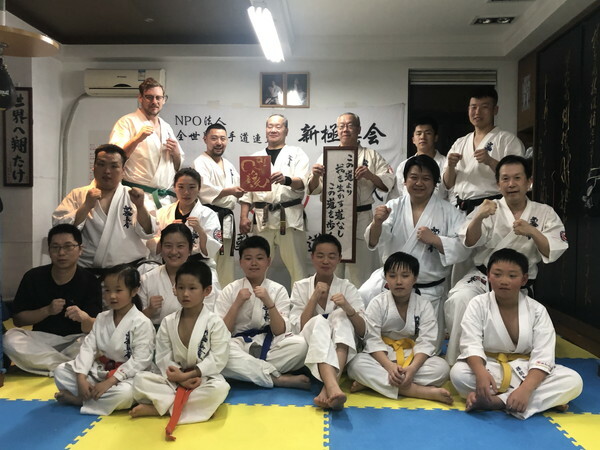 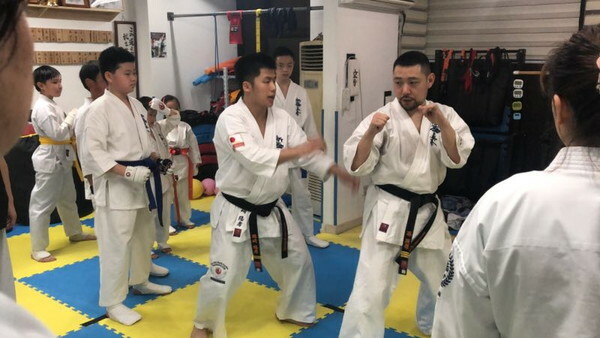 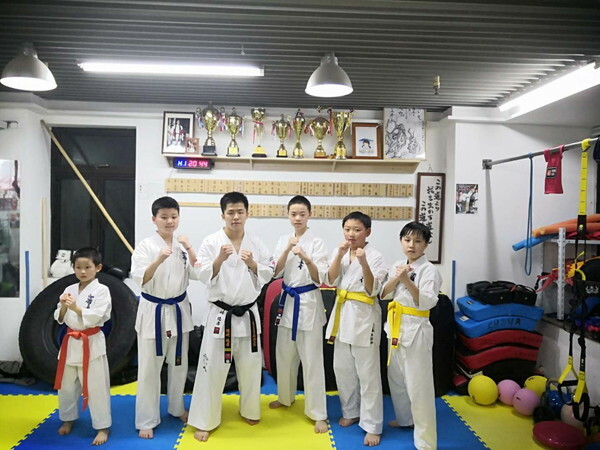 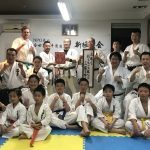 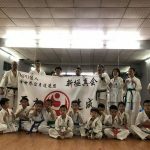 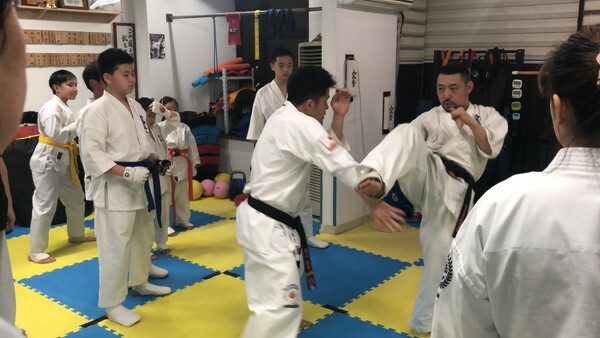 The representatives of China Shihan Koichi Okumura/Shihan Keiji Okumura and the new Branch Chief YingJie Sun organized a Dan test and a training seminar with the World Lightweight Champion Harutaka Okazaki in Shanghai, China, on March 22nd-25th, 2019. 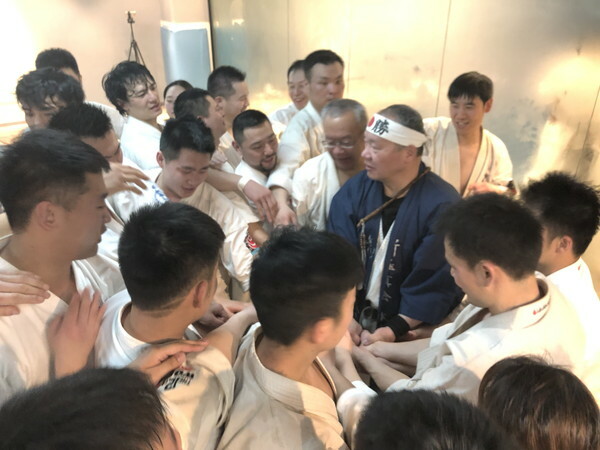 This was the first time both of Shihan Okumura gathered in Shanghai, China after Shihan Keiji Okumura had fallen down. 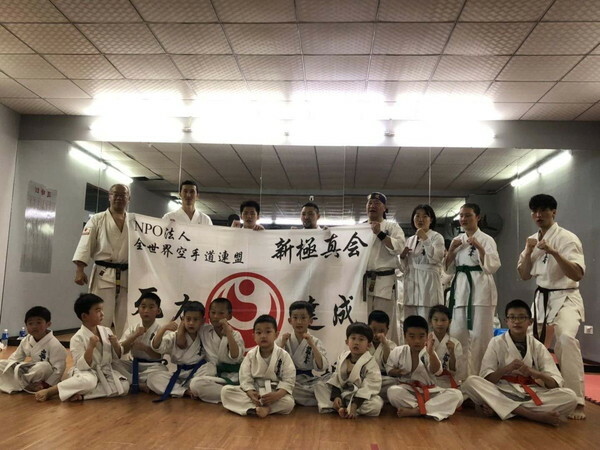 All coaches of China in different cities came and around 30 persons (kids and adults) took part in the Dan test. 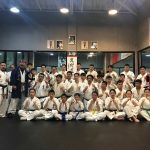 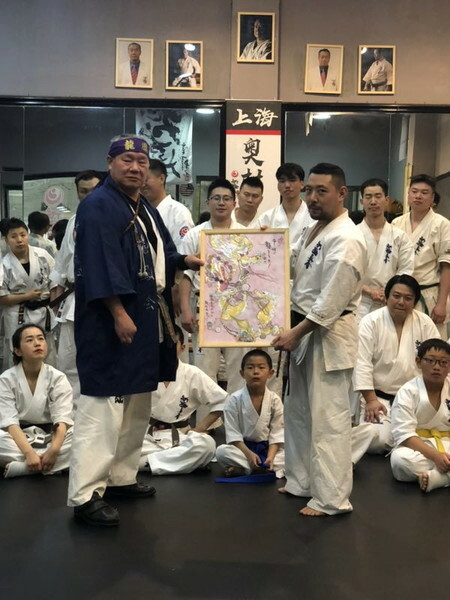 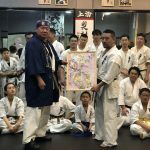 On March 24th, around 30 adults participated in the training seminar with Mr. Okazaki who shared and explained techniques and the way of training to them.